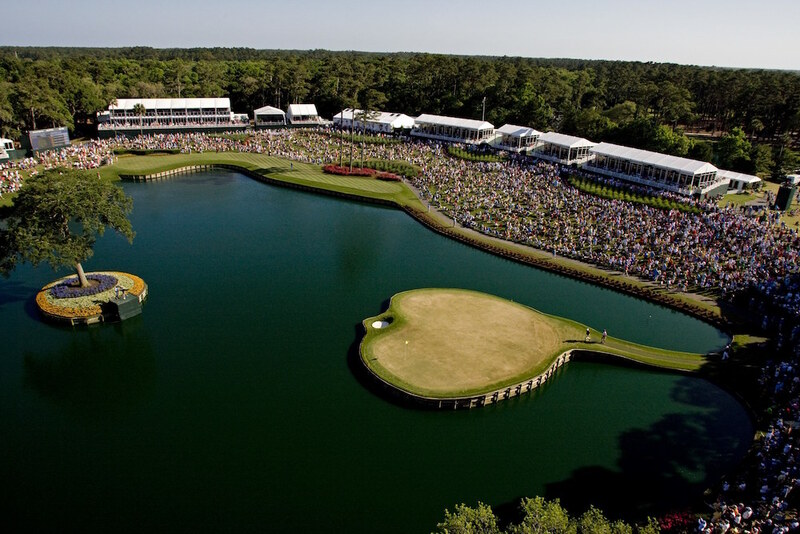 Experience the iconic island green 17th hole at THE PLAYERS Stadium Course at TPC Sawgrass live in VR. You can watch this stream using Samsung Gear VR headsets through the “PGA TOUR VR Live” app available on the Oculus store, or via Twitter and Periscope using any smartphone, during all four days of the event. 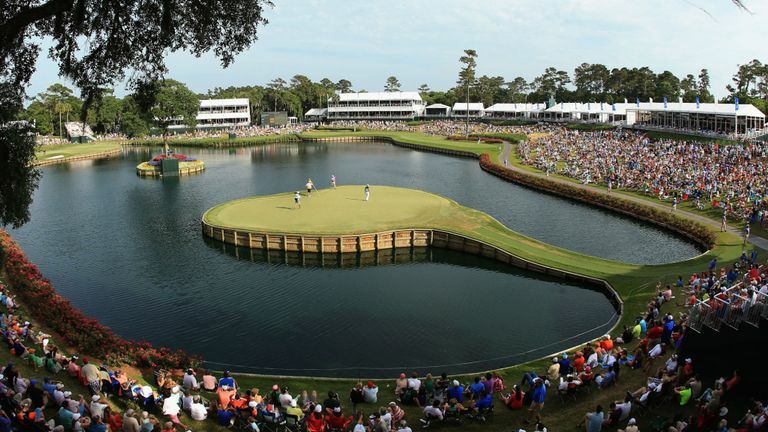 Experience the PGA PLAYERS Golf Championship live in VR at Sawgrass in Florida, with eight cameras at the 12th and 17th holes. Watch the Intel True VR technology produced broadcast using Samsung Gear VR headsets through the PGA TOUR VR Live app available at the Oculus store, on the PGA TOUR VR LIVE app on Google Daydream and on the PGA TOUR Mobile app using Cardboard or Panoramic viewing mode.